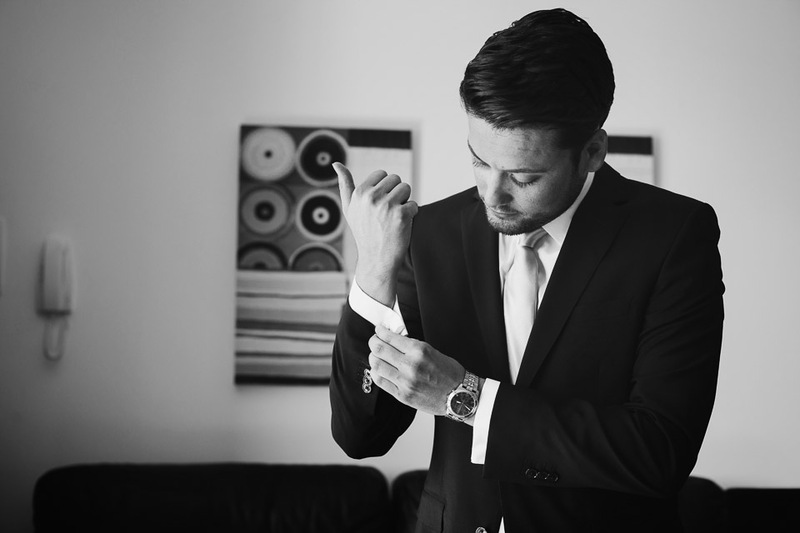 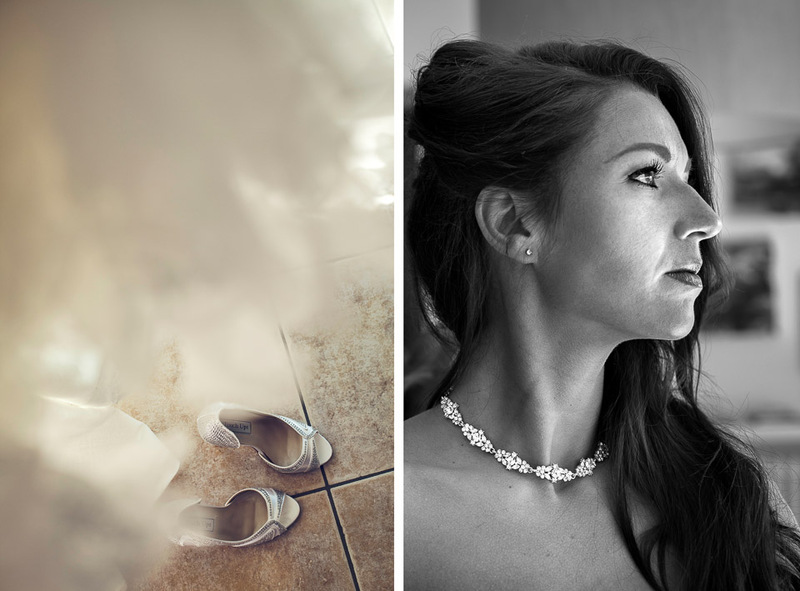 Today we go back to the end of 2014 wedding season. 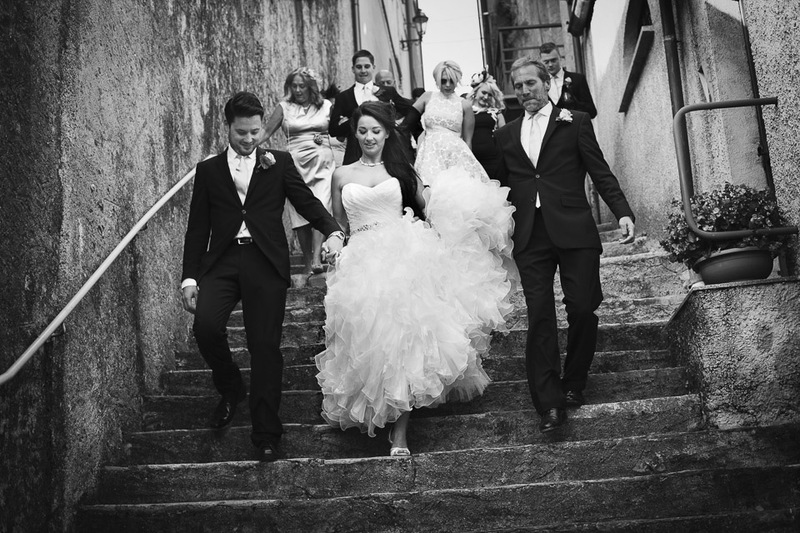 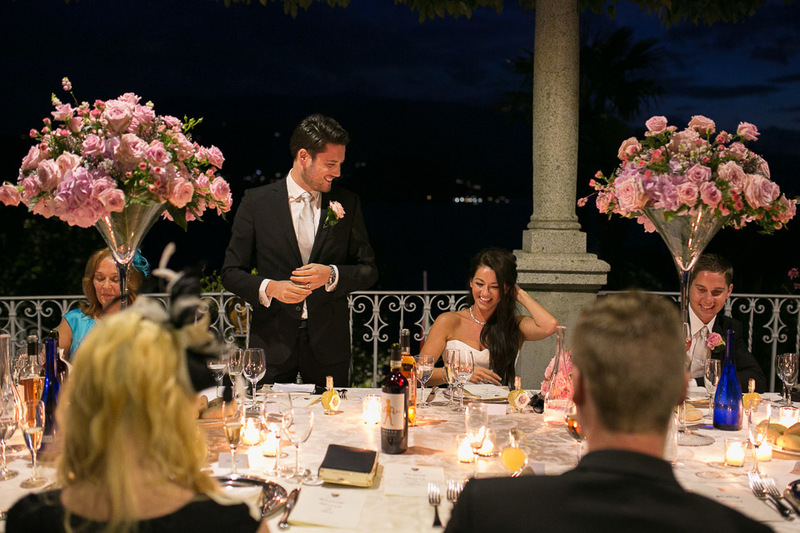 Hannah and Sam from UK, they actually live in Dubai, got married in September on stunning Lake Como. 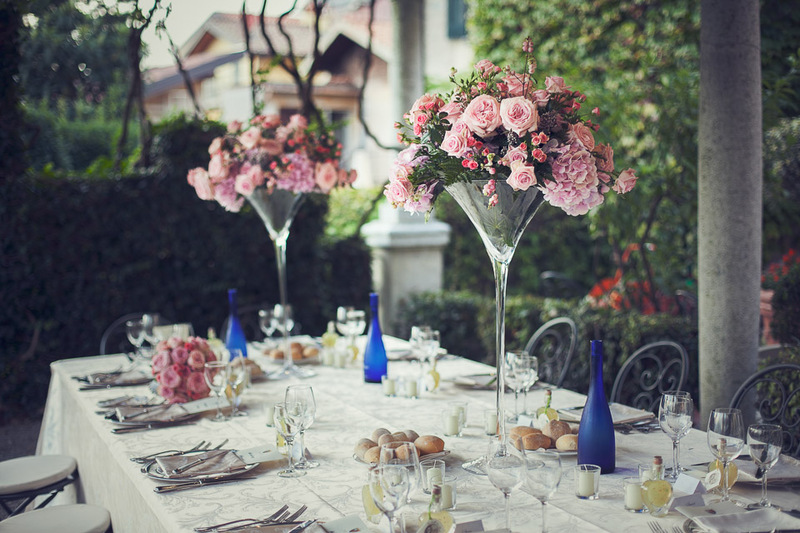 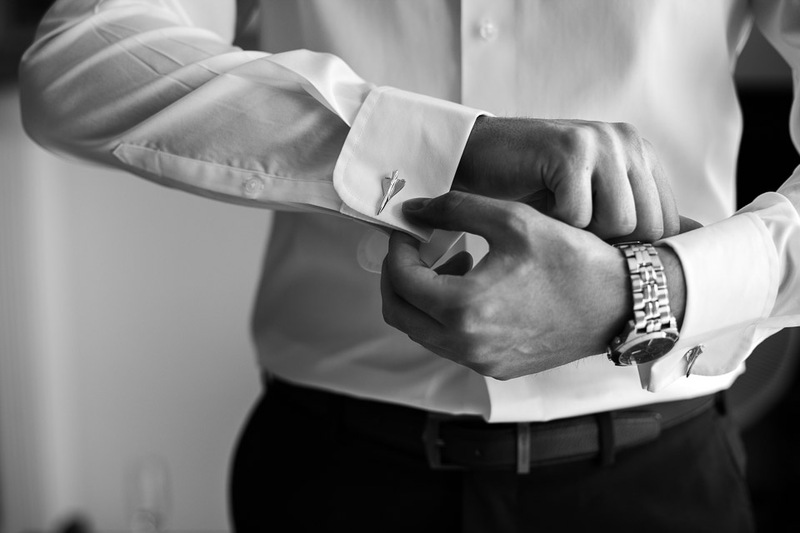 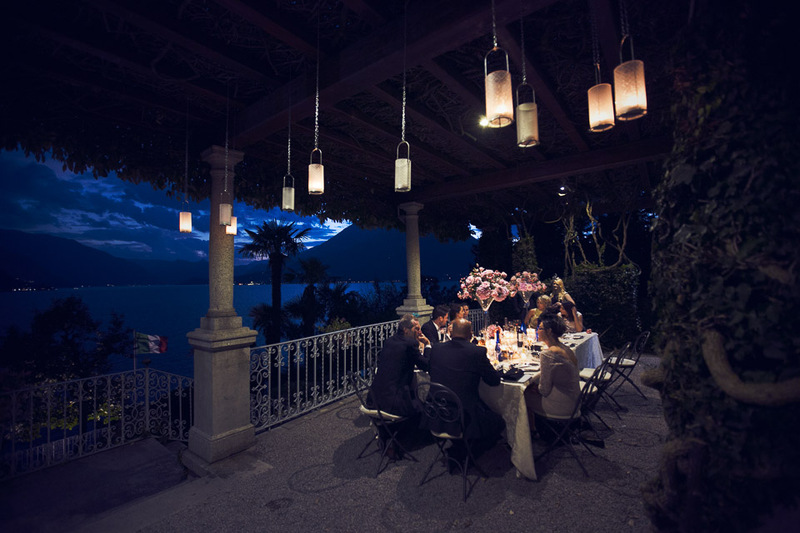 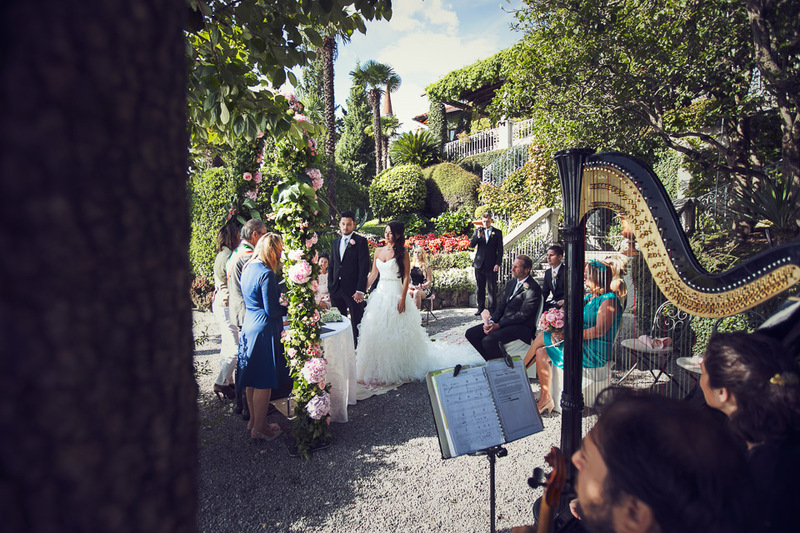 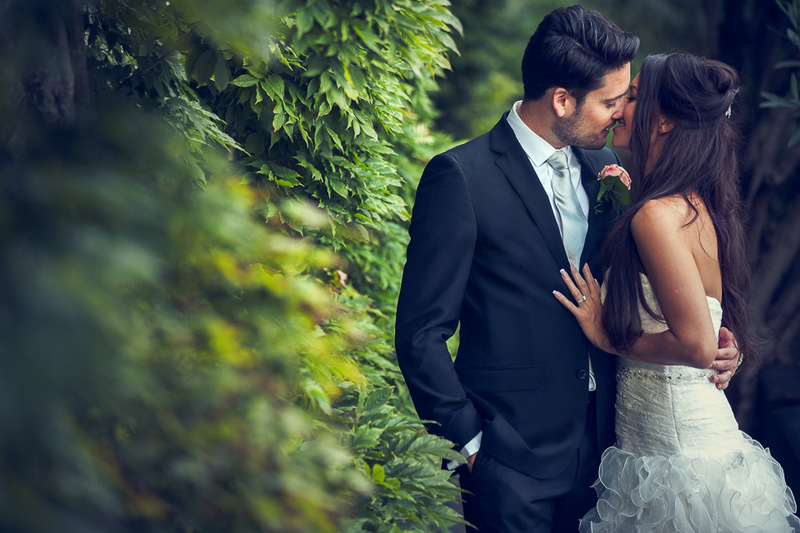 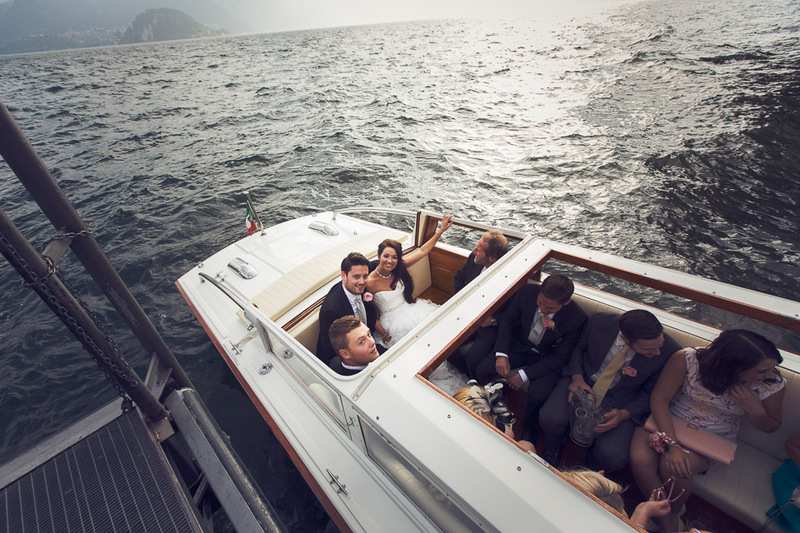 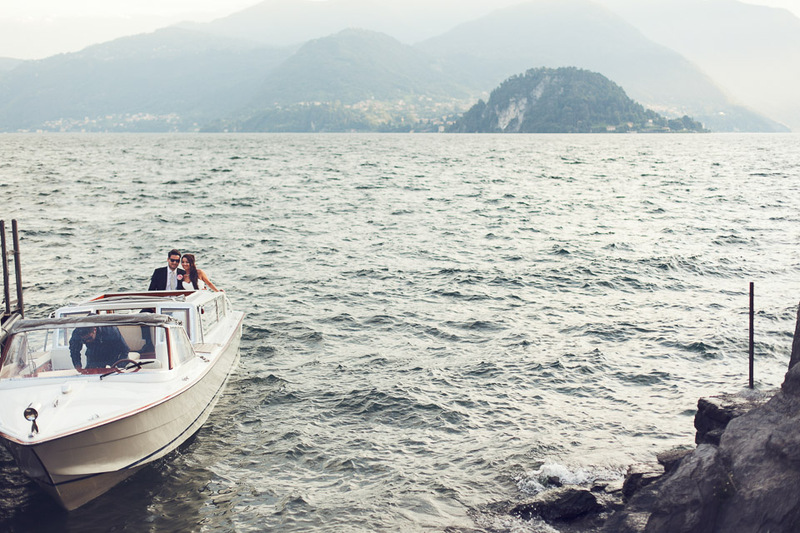 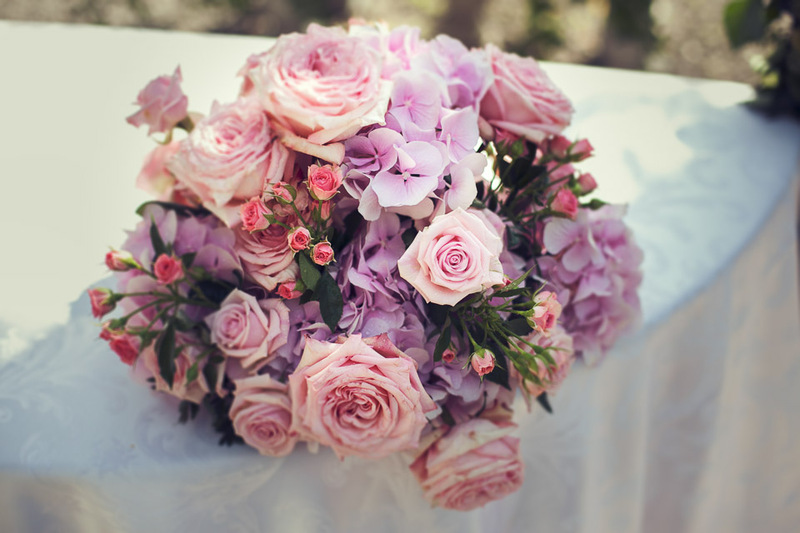 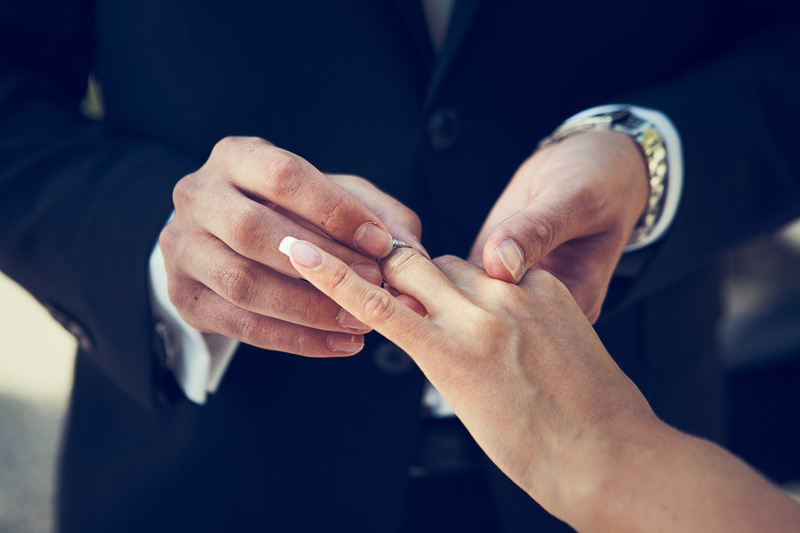 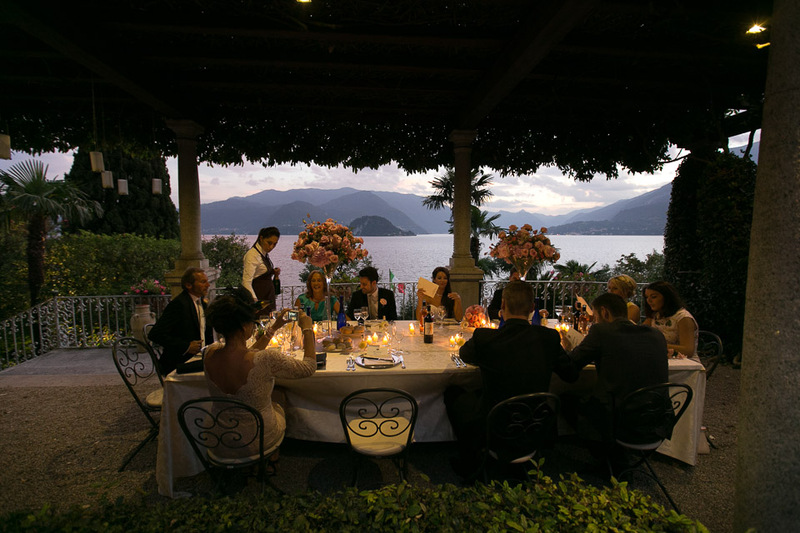 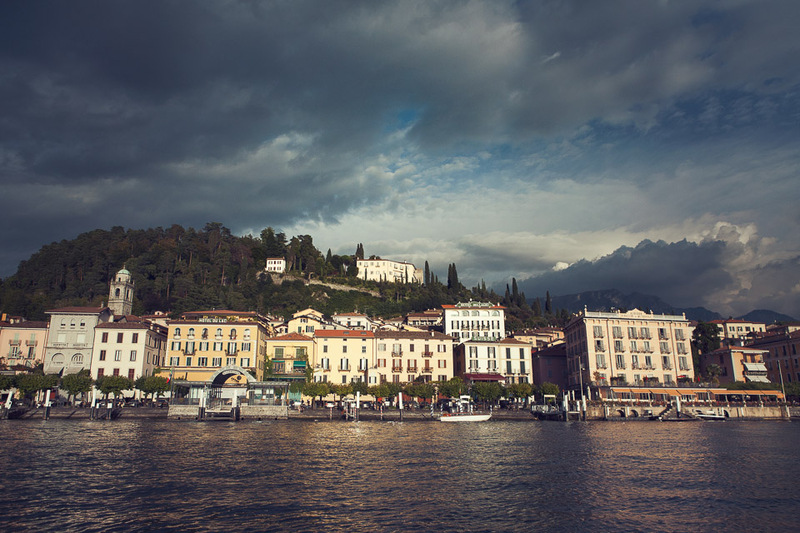 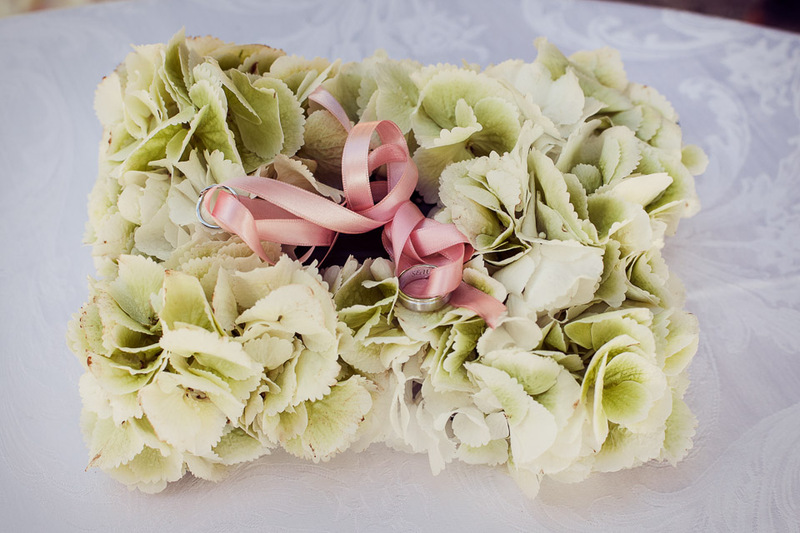 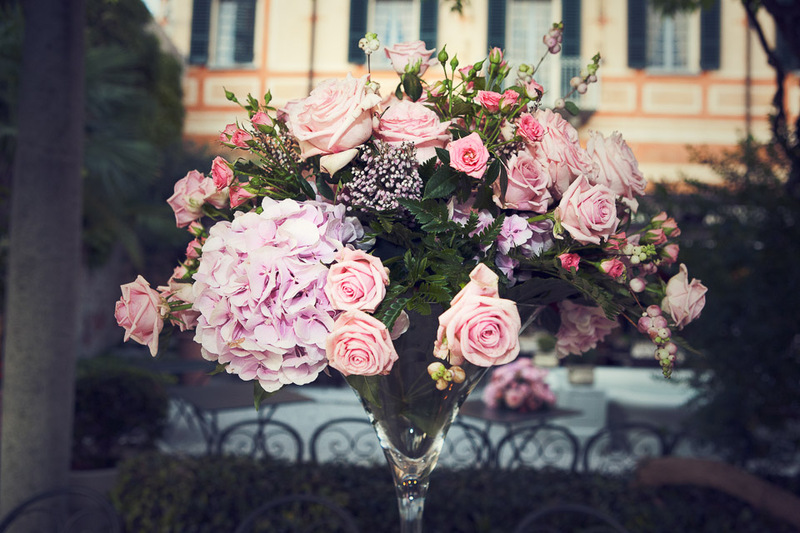 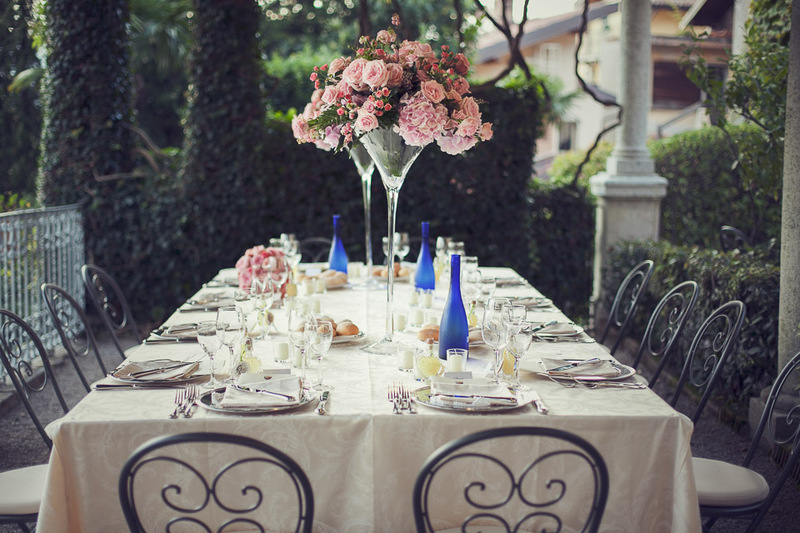 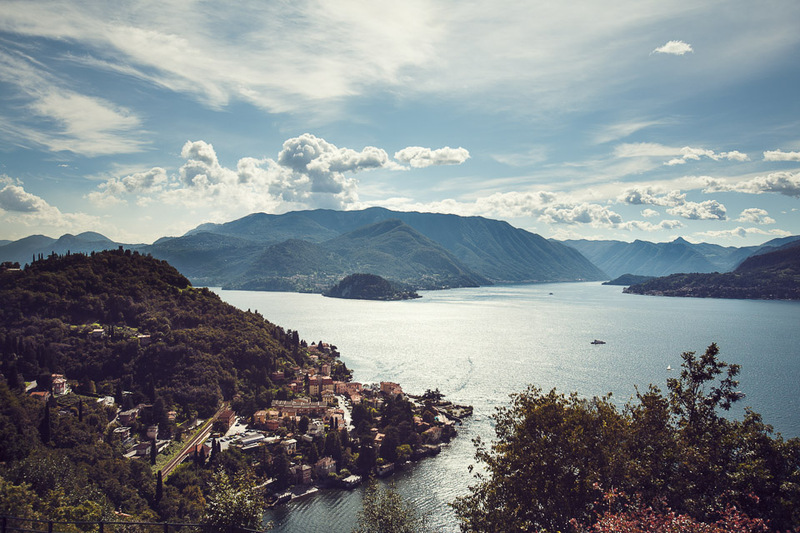 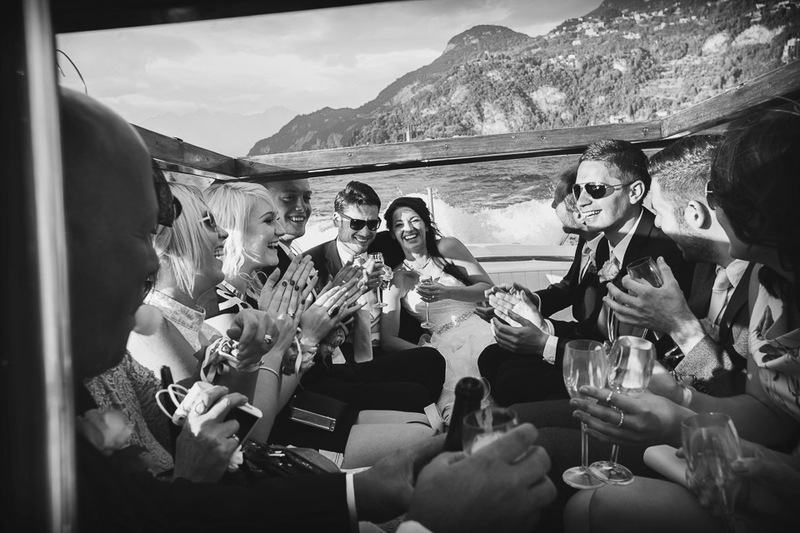 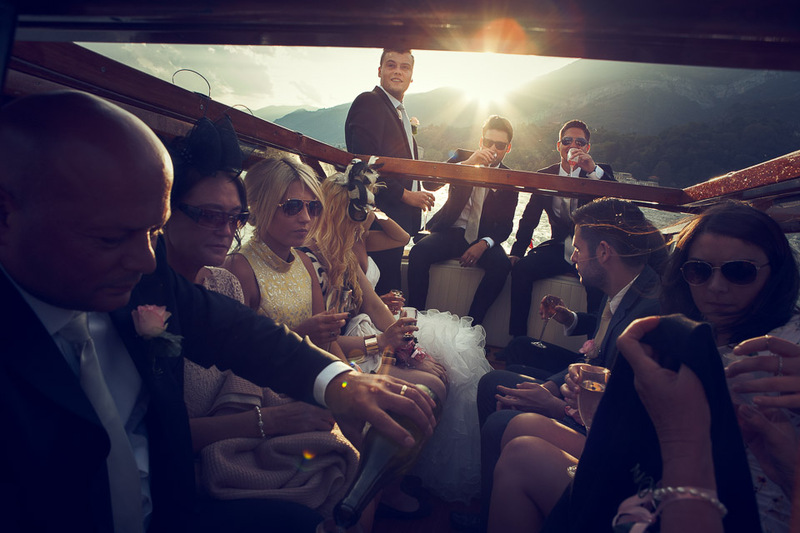 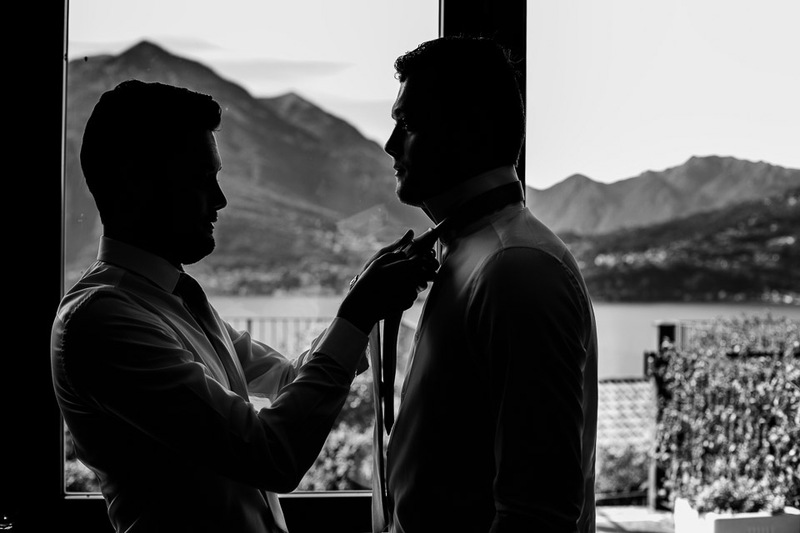 The event was planned to stay with family and very close friends and enjoy a wonderful holiday on Lake Como: it was such a very intimate wedding. 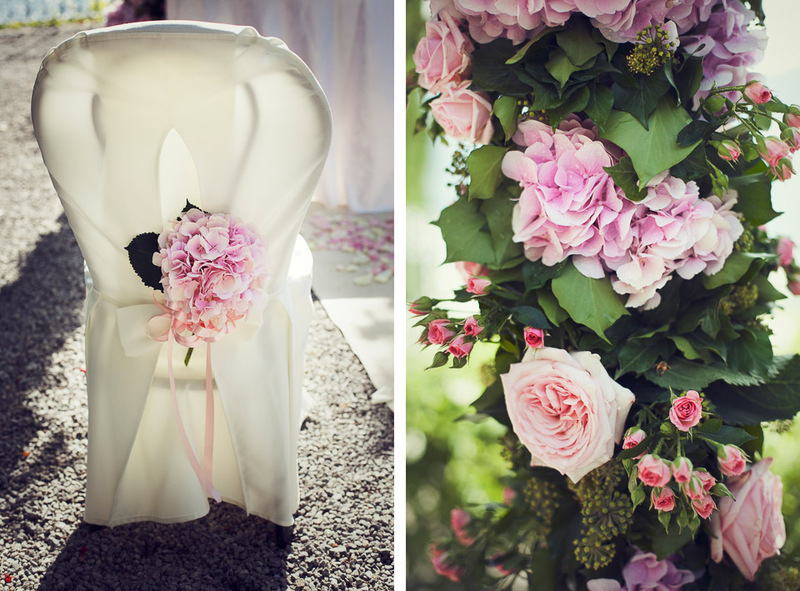 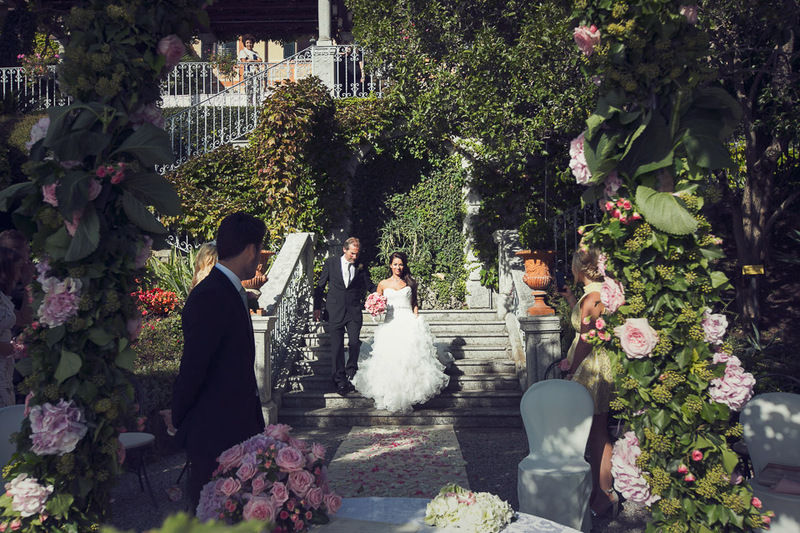 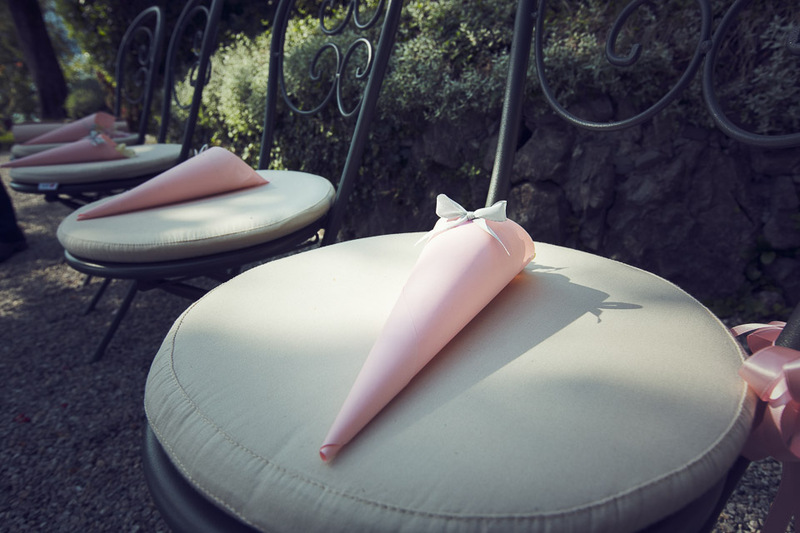 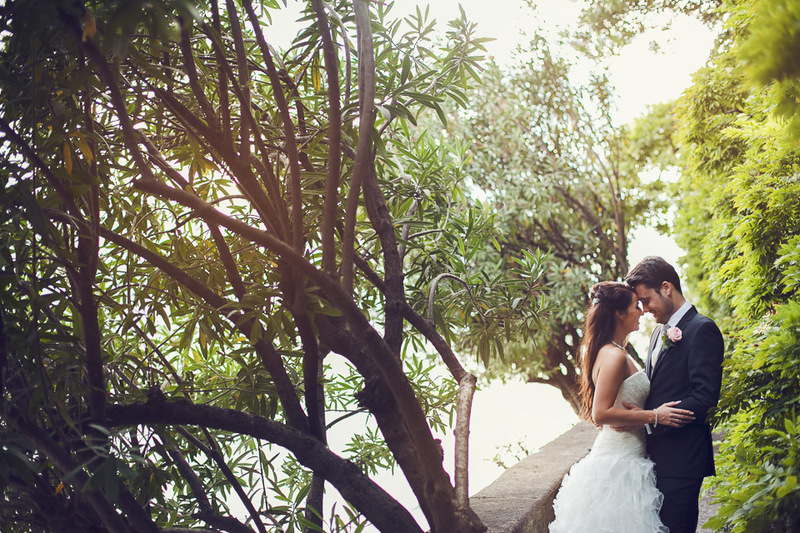 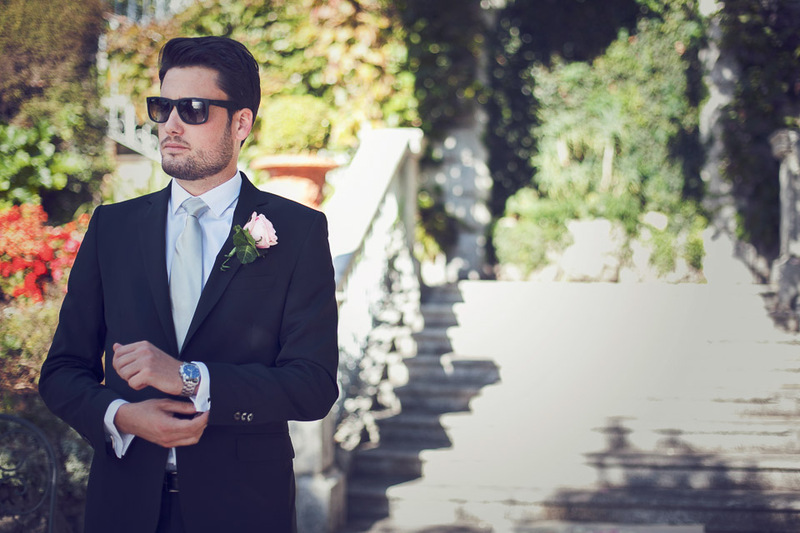 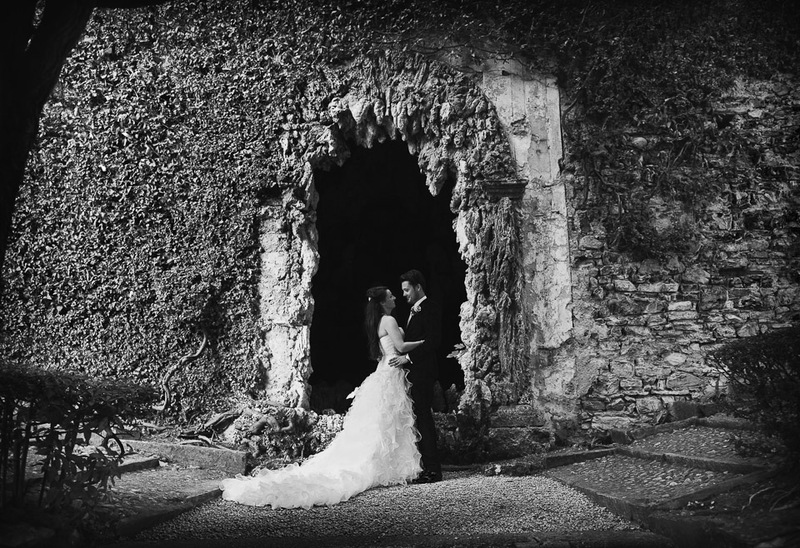 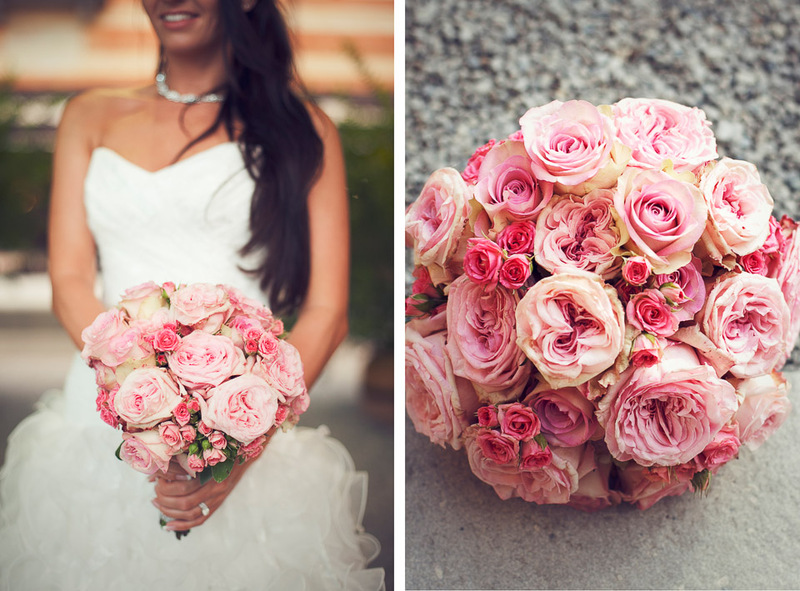 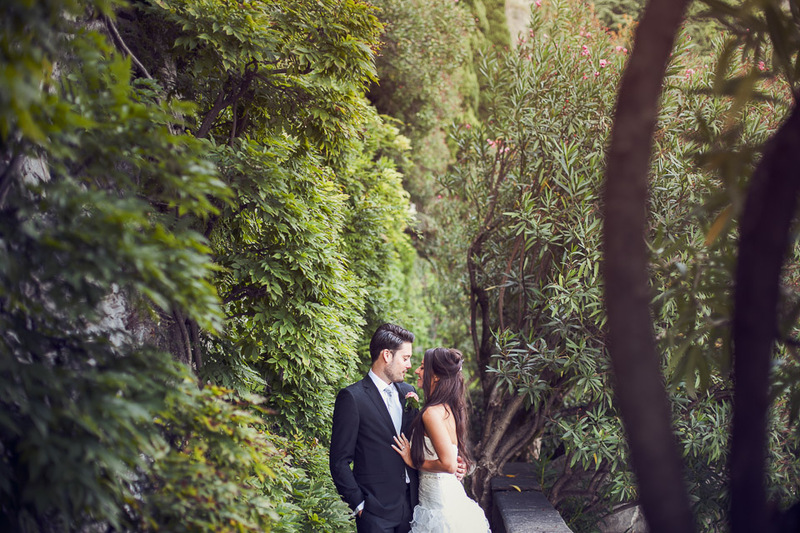 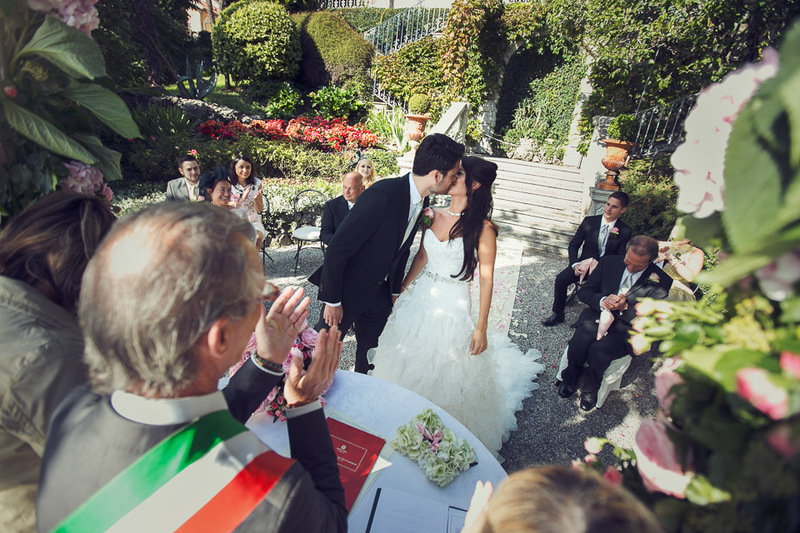 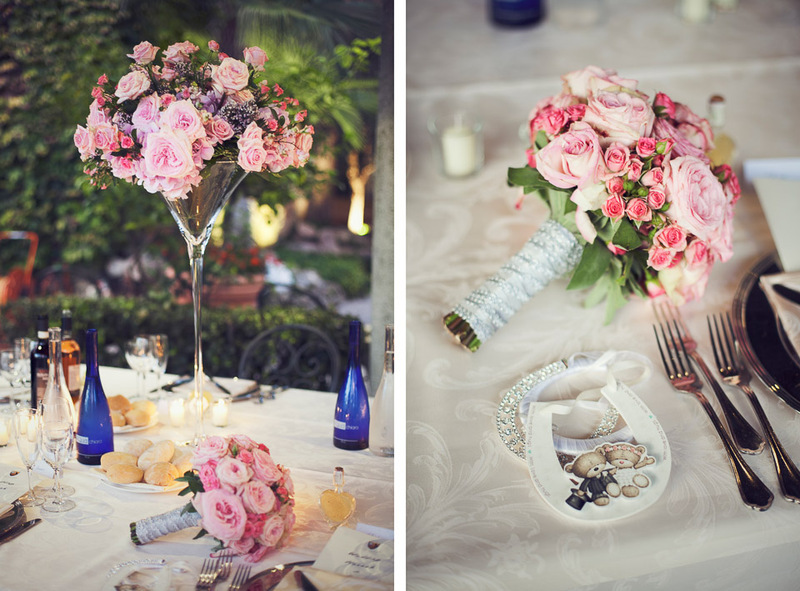 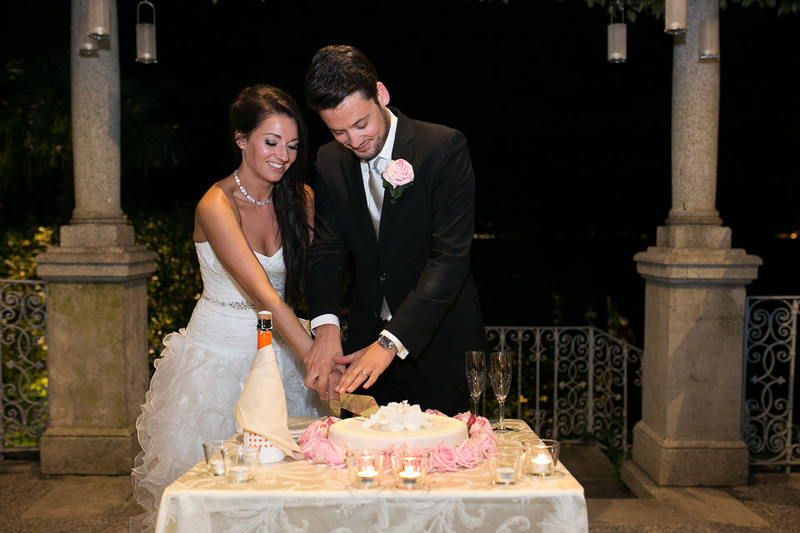 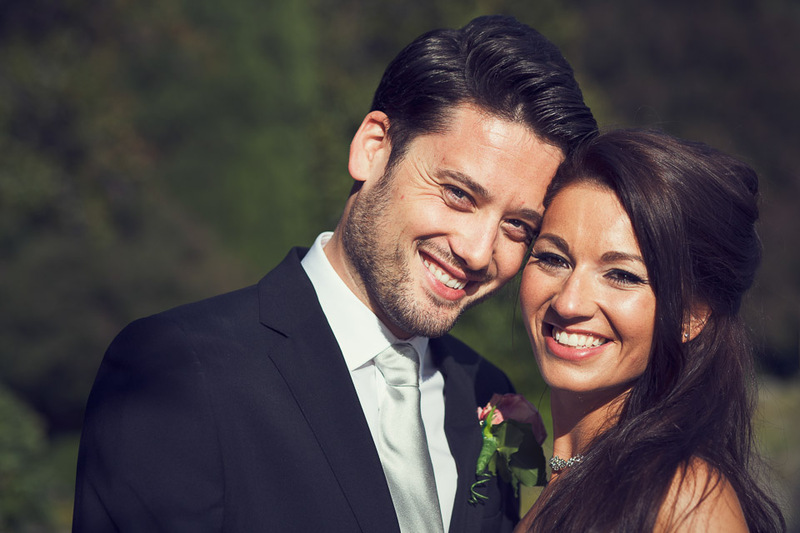 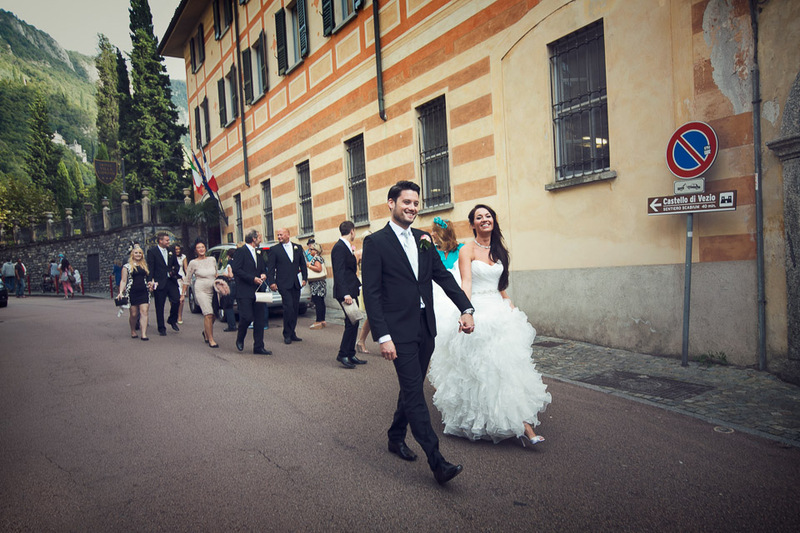 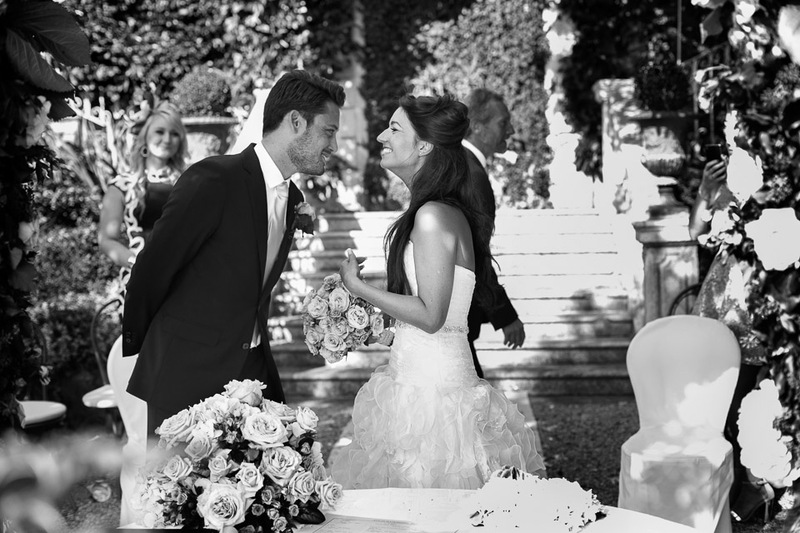 They chose Villa Cipressi as venue for both ceremony and reception. 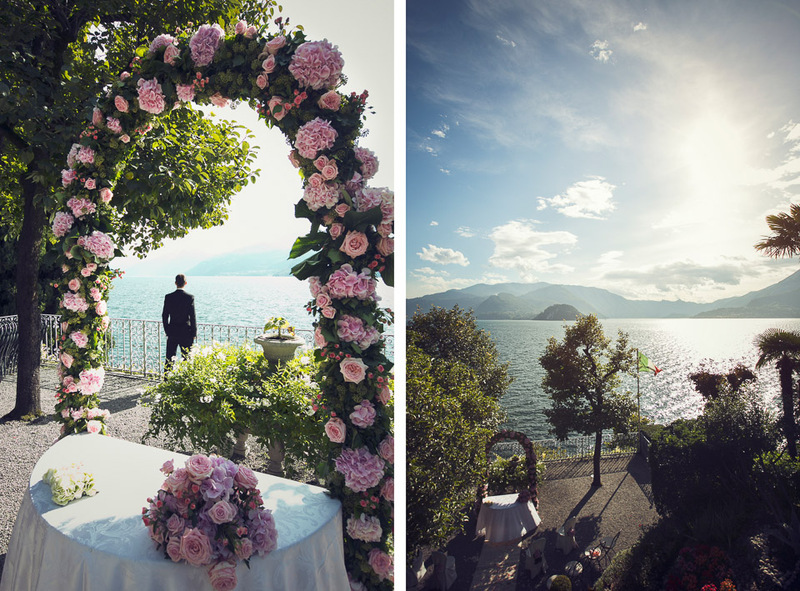 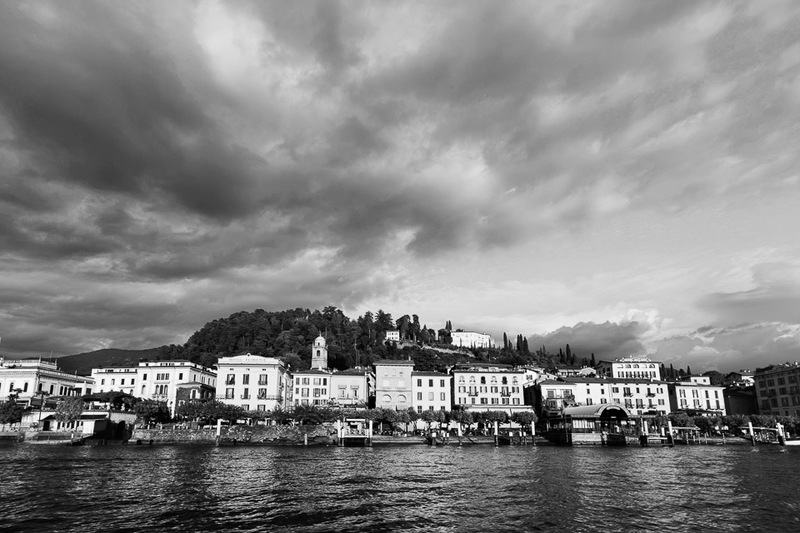 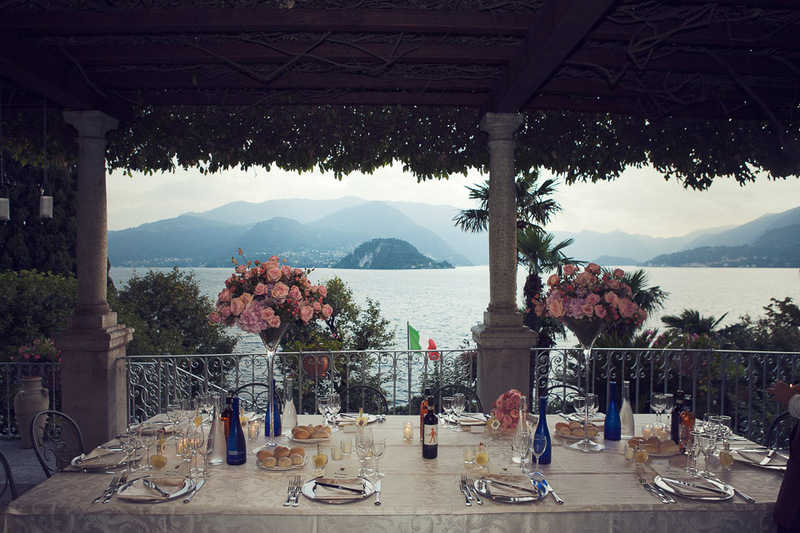 This amazing Villa in Varenna is a perfect place overlooking the lake where getting married. 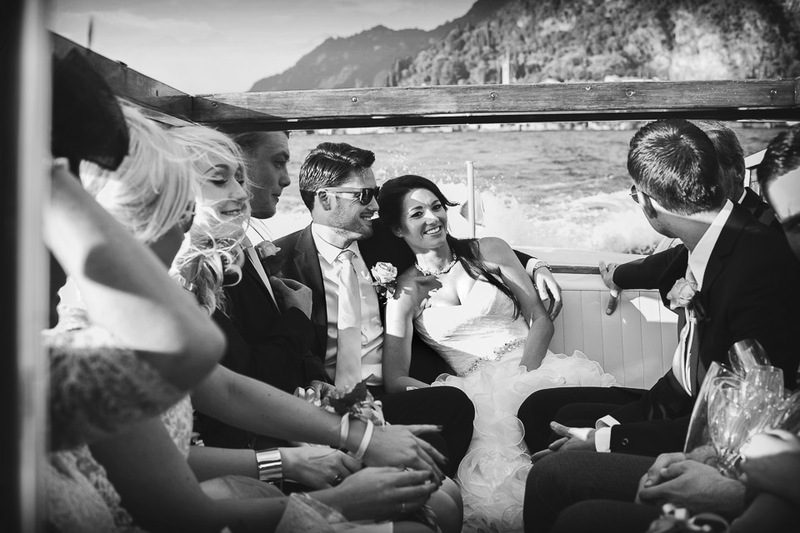 After the ceremony we took a boat for an alternative aperitif during the boat trip around the lake. 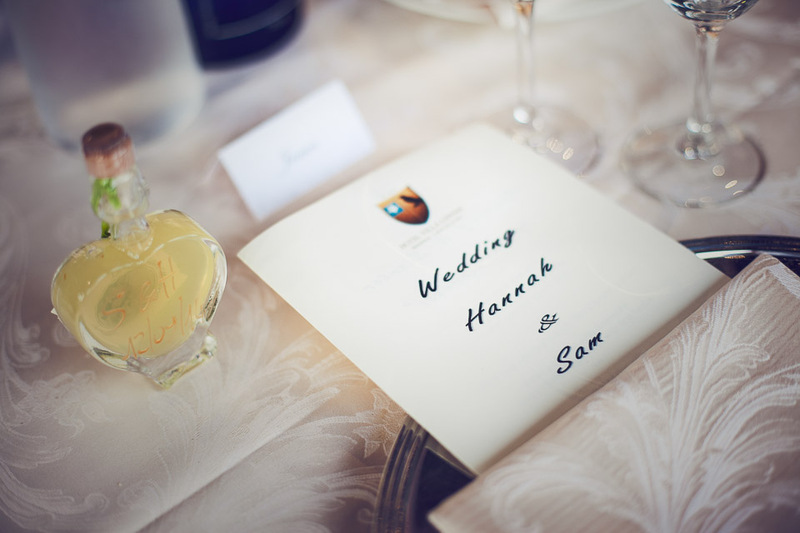 Hannah and Sam, it was a pleasure being involved in your wedding photography.